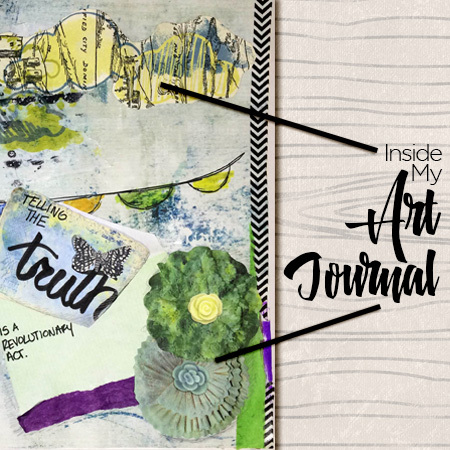 Take a look Inside My Art Journal: Inspired by Tangie Baxter’s latest Grab Bag goodies, I started my art journal adventure this week with some tissue paper, washi tape, fantastic digital elements, and a printer. As usual, the project took an unexpected turn here and there and the end product was nowhere near what I had in mind when I started… but the process was everything I hoped it would be. 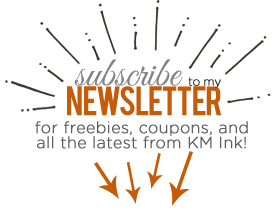 … Read more on the TB&CO blog!